Infant Massage USA Certification Trainings are led by International Trainers who have gone through extensive training with the International Association of Infant Massage, located in Sweden and earned the title of International Association of Infant Massage Trainer (IAIMT). The minimum requirements for International Trainers include at least 3 years as a CEIM and experience teaching over 100 families/caregivers, though our Trainers have far exceeded those requirements. Donna has a BS in Physical Therapy and a graduate degree in Human Development and Community Resources. Committed to a family–centered care framework, Donna has worked with young children and their families in hospitals, developmental centers, private practice, public schools, and early intervention programs for over 25 years. Donna became a Certified Infant Massage Instructor in 1996, and a Certified International Trainer in 2002. Training Locations: Usually holds trainings in WI, CO, FL, IA, IL, IN, MN, ND and SD and is open to discuss training in other locations. Donna will be in touch soon. Michael has over 30 years of experience working with the non-profit sector including the Rancho San Antonio Boys Home and the Heart Touch Project. He has been a Red Cross Instructor for 35 years and volunteers with Jewish Home for the Aging and Trinity Care Hospice for adults, children and infants. Michael became a Certified Infant Massage Instructor in 2000 and a Certified International Trainer in 2009. He has been active on the Infant Massage USA Board of Directors for many years. Training Locations: Usually holds trainings in AK, CA, FL, LA, MI, NE, OH, PA and TX. Michael will be in touch soon. Juliana has extensive experience in infant mental health and parent education with focus on families of infants, toddlers and preschool children. She has worked for over 25 years as a teacher, adult educator, home visitor and parent group facilitator. Juliana became a Certified Infant Massage Instructor in 1984 and a Trainer in 1992. She is on the International Committee for Trainer Candidates (CTC), and has been teaching infant massage to families for over 30 years. Training Locations: Usually holds trainings in WI, MI, NC, CO and HI and is open to discussing training in other locations. Juliana will be in touch soon. DeAnna attended one of Vimala McClure's first infant massage certification courses in 1981. She was a founder of the International Association of Infant Massage Instructors in 1986 which has grown into the International Association of Infant Massage headquartered in Sweden. Since then DeAnna has trained thousands of instructors and from 1982-1985 she produced of the award winning film 'Heart to Heart' featuring Ashley Montagu, on the subject of Infant Massage. Training Locations: Usually holds trainings in AK and CO.
DeAnna will be in touch soon. Dr. Vonda Jump Norman is an Assistant Professor in Social Work at the Brigham City Campus of Utah State University, with an emphasis on systems of care affecting infants in orphanages, promoting positive parent-child relationships during the first years, and an interest in physical and mental health and resiliency, especially for vulnerable families. She has developed and implemented successful interventions and a curriculum with severely neglected children in orphanages in Ecuador, Haiti, and India; developed and implemented trainings working with vulnerable at-risk families; and was a consultant and trainer for military families experiencing grief, trauma, and loss. Before obtaining her PhD, she conducted treatment for children with severe emotional disturbances, and led preschool therapy groups for children who were sexually abused. She is a graduate ZERO TO THREE Fellow and past President for the Utah Association for Infant Mental Health. She is co-chair of the Northern Utah Trauma Resiliency Collaborative and a co-author of the PICCOLO parenting behavior measure. Training Locations: Usually holds trainings between UT and KY and is open to discuss trainings in other locations, especially including HI and AK. Vonda will be in touch soon. JoAnn has worked in the practice of family massage and in teaching parent/baby, pregnancy partner, couples, and professional massage for many years and in 2004 worked in Belgium to create the Belgium Chapter of the International Association of Infant Massage. Currently, JoAnn teaches parent/baby massage classes at Ashland Community Hospital, practices and teaches family massage, and conducts CEIM Trainings. JoAnn became a Certified International Trainer in 2005. Training Locations: Usually holds trainings in AR, CA, OR and WA. JoAnn will be in touch soon. Training Locations: Usually holds trainings in AZ, CA, IL, PA and is open to discuss trainings in other locations, especially including NM, NV, AR, LA, MT, DE and Puerto Rico. Olga will be in touch soon. Suzanne holds a B.A. in Child Development and worked in family and child social service settings for 10 years before becoming a Trainer. 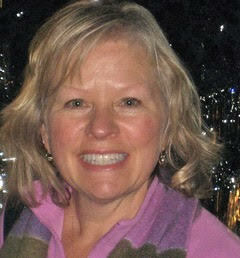 Suzanne is a retired holistic health practitioner and yoga teacher to focus on infant massage. Suzanne has taught infant massage for 20 years. Her acclaimed work has been featured world-wide at conferences, universities, in print (People magazine), online, and in radio and local news stations. She is an author, a singer/songwriter, and a humanitarian - all things infant massage. 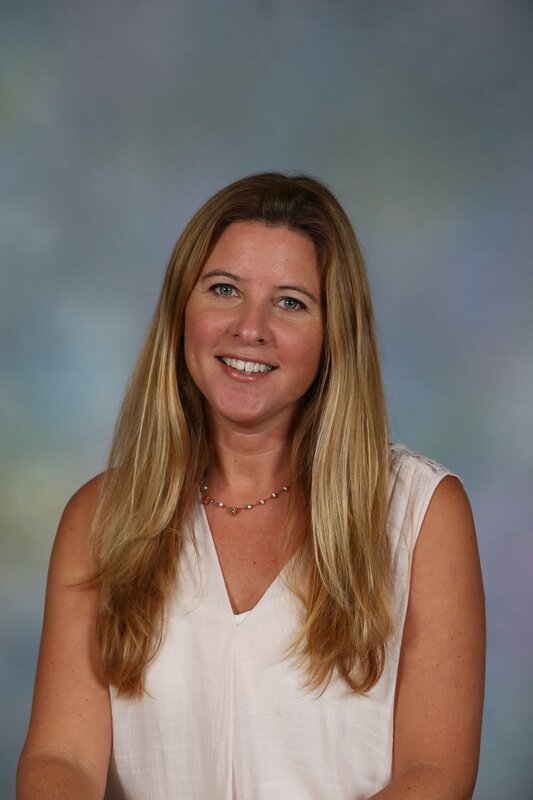 Suzanne is also the co-leader of the Ramona, CA Chapter of the Holistic Moms Network. 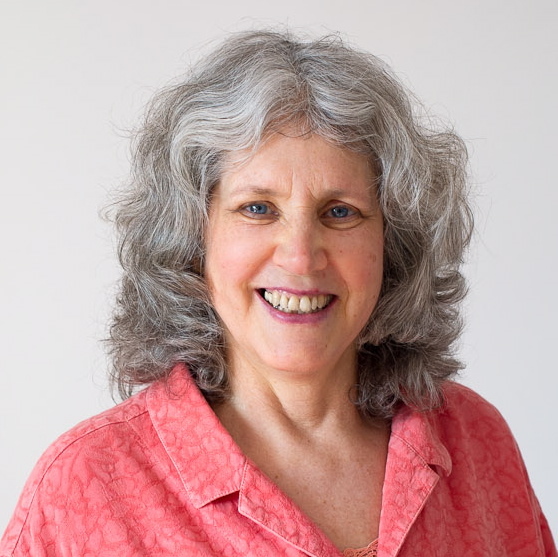 Suzanne's comprehensive knowledge base, her passion for this work, her integrative approach, the integrity of her commitment to her students, and her energetic presentation is what make her courses educational, inspiring and fun. She is confident that, together, we can help create more compassionate communities worldwide. Training Locations: Usually holds trainings in San Diego, CA and is open to discuss trainings in other locations. Suzanne will be in touch soon. Linda has a degree in elementary/special education and found her passion to help parents and babies in the work of Infant massage. She loves to share her passion in her trainings, in state and national workshops or in articles for local and national publications. Linda is an adjunct professor for Cabarrus College and was the founding Executive Director of Infant Massage USA stepping down in 2013. She is co-author of the Sensational Baby Program and is still active with the Board Directors. Training Locations: Usually holds trainings in VA, MD, SC, OK.
Linda will be in touch soon. 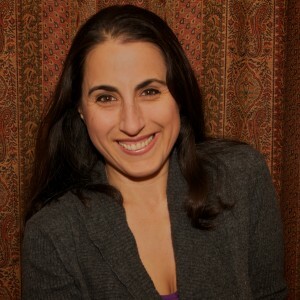 Justine holds a Master of Public Health MPH degree in Health Promotion from San Diego State University and is a Licensed Massage Therapist in the state of New York. She is the Dept Chair and Associate Professor of the Health Promotion Dept at Daemen College in Buffalo NY where she teaches coursework in health education, integrative healthcare and global health. She has created and led international service learning projects for over 10 years in Tanzania, Kenya Uganda and the Dominican Republic. Justine has additional certification in pregnancy massage and holds a certificate from the Institute of Integrative Aromatherapy. She has been an active Certified Educator of Infant Massage (CEIM) since 2008. Training Locations: Usually holds trainings in NC, MO (including Kansas City, KS), GA, OH and is open to discuss trainings in other locations. Justine will be in touch soon. Jody Wright has dedicated her career to supporting positive relationships between parents and their babies. She is the mother of five grown children, and specializes in breastfeeding, massage and bonding with the adopted child. She has published over 25 articles for parents, and received numerous awards, including the La Leche League International Award of Appreciation. For 20 years she was the president of Motherwear, a clothing catalog/website for breastfeeding mothers. 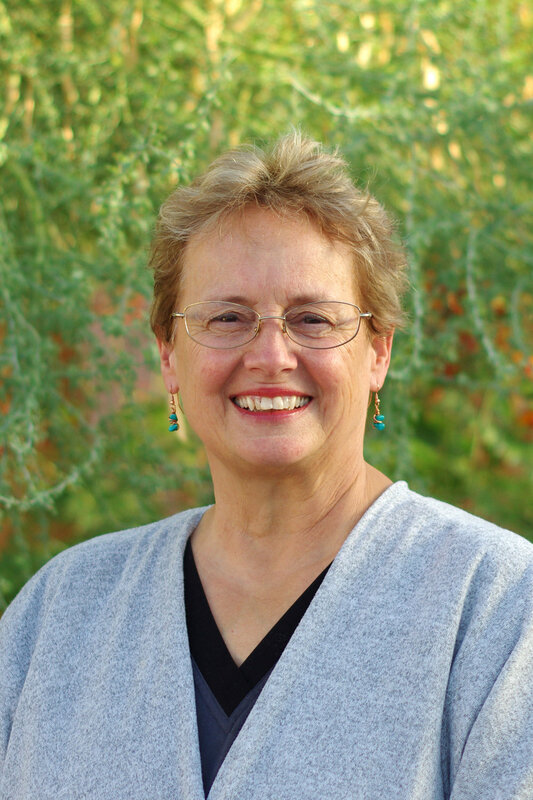 Jody was trained to be an International Trainer in 1984 by Vimala McClure and was a founding board member of the International Association for Infant Massage Instructors in 1986. She served on the IAIM International Board from 2006-2016. Jody has trained instructors throughout the USA, and led trainings in Costa Rica, Taiwan, Ghana, Kenya, Haiti and China. Training Locations: Usually holds trainings in MA, CT, NJ, RI, PA, IL, San Francisco area of CA and is open to discuss trainings in other locations. Jody will be in touch soon.